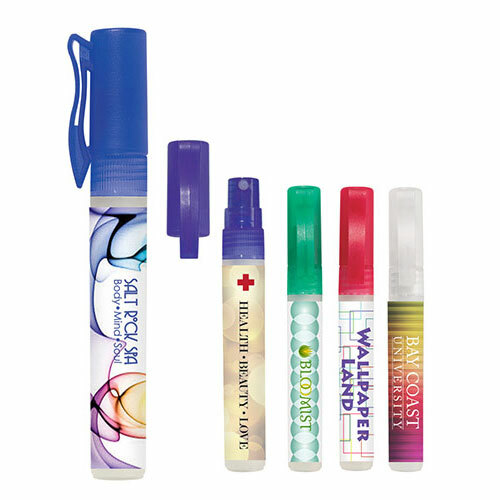 The imprinted Hand Sanitizer will keep your client's hands germ-free. It can be distributed at hospitals and nursing homes. 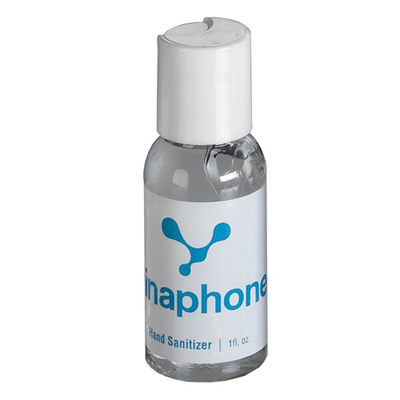 This sanitizer is available in 1 unscented and 3 scented versions. 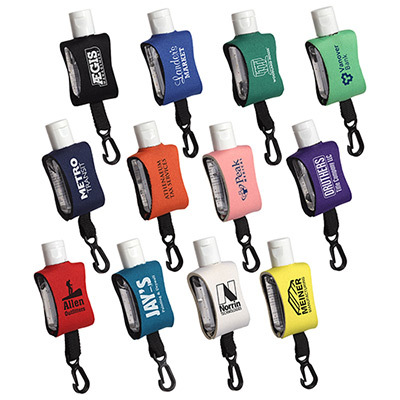 Imprint your logo or advertising message to raise brand awareness among the target audience. Get in touch with us to place an order! Kill gems without using soap!